Today’s guest post comes from Michael A. Gill-Branion, a LISC AmeriCorps Alumni (1999 – 2001), who supports his wife, active duty US Army SPC Gill-Branion, Sarah A., and their two boys. 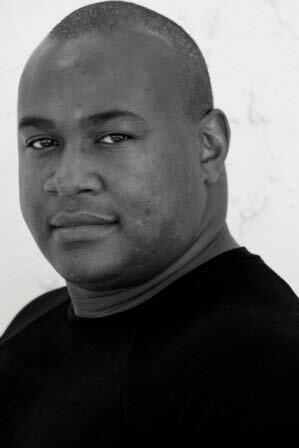 He graduated from the University of Southern California with a bachelor’s degree in Public Policy, Management and Planning (2006). Currently, he’s a Joining Forces Alliance volunteer mentor for military families. It’s the DREAM that counts. But, I didn’t realize it prior to becoming an AmeriCorps member. For years, I habitually told friends and family my dream to write a book someday. But, I didn’t write a book prior to becoming an AmeriCorps member. I also said I would go back to college to complete a college degree and dreamed of working in the entertainment industry. But, those didn’t happen before becoming an AmeriCorps member too. However, I’ve always been driven to help people. I like helping people. Odd isn’t it? How life gets in the way of our plans and dreams. One of the first lessons I learned in AmeriCorps is all humans are good people. But, during the agonizing struggle to live life comfortably, we must compete against other humans for finite resources. We recognize we need the same things, but we still seem to fight for our fair share. This struggle we all suffer through is a circumstance that “can” knock us off our chosen path in life. “Mikey, never shoot dice because you don’t pay attention, and you’re all caught up in what’s happening in front of you on this sidewalk stage. You never noticed when I switched the dice (he proceeded to show me two dice in each hand), and didn’t see me take the gun from my sock (under his pant leg). The world is dangerous, Mikey, stop looking at the sidewalk stage. Pay attention to the sideshow.” I never forgot that lesson, but it took AmeriCorps to drive that lesson home. Michael continues his journey of service by volunteering as a Joining Forces Alliance mentor. Click the image to find out how to get involved too! AmeriCorps taught me to remove my Cultural Blinders and to put on Humane Bifocals. It taught me to not read tea leaves that aren’t there and to see through the smoke and trees of life. It taught me to focus on what’s important. Now, I pay attention to the sideshow. Humans fall down, and sometimes it’s hard for them to get up, dust off and keep going. That’s where AmeriCorps comes in providing a helping hand to those in need. But, at the same time, it is giving back to the AmeriCorps members, imparting the necessary educational tools to continue on the path of achieving their dreams. Indeed, the journey does not end with AmeriCorps, it’s the beginning! For example, during my AmeriCorps tenure I worked with a struggling teenager named Isabel. We made a promise to each other; if she completed an application to become a Walt Disney Millennium Dreamer, I would go back to college. Isabel kept her promise and did win a trip to Walt Disney World. I went on to college. However, Isabel continued to succeed. 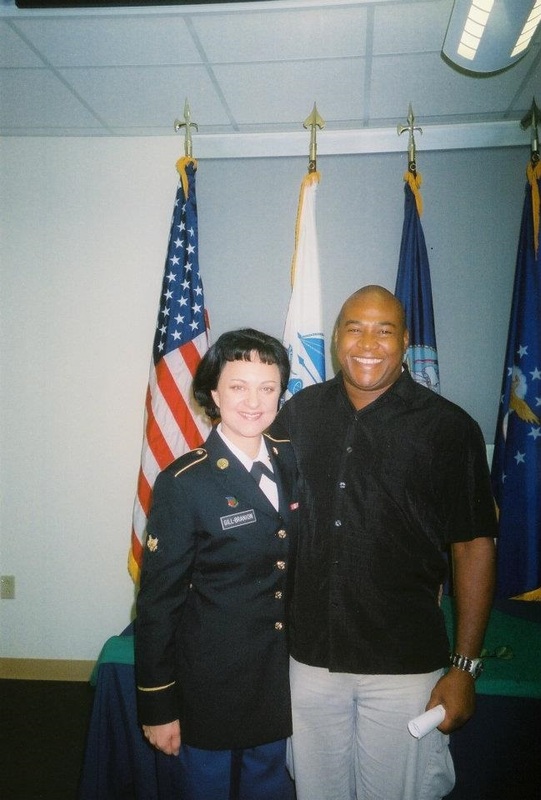 She became a US Army Staff Sergeant completing tours in both Afghanistan and Iraq. Today, Izzy calls me Dad and I am her parent/guardian. She is married and has a son named Leo. He’s my grandson. Isabel’s family lives in California and is a blessing to me. AmeriCorps helped us both. YOU need to know you are not alone in this struggle through life. AmeriCorps taught me that. AmeriCorps can give everyone the inspiration necessary to complete their dreams by helping other people. It’s our dreams that matter; DREAM! 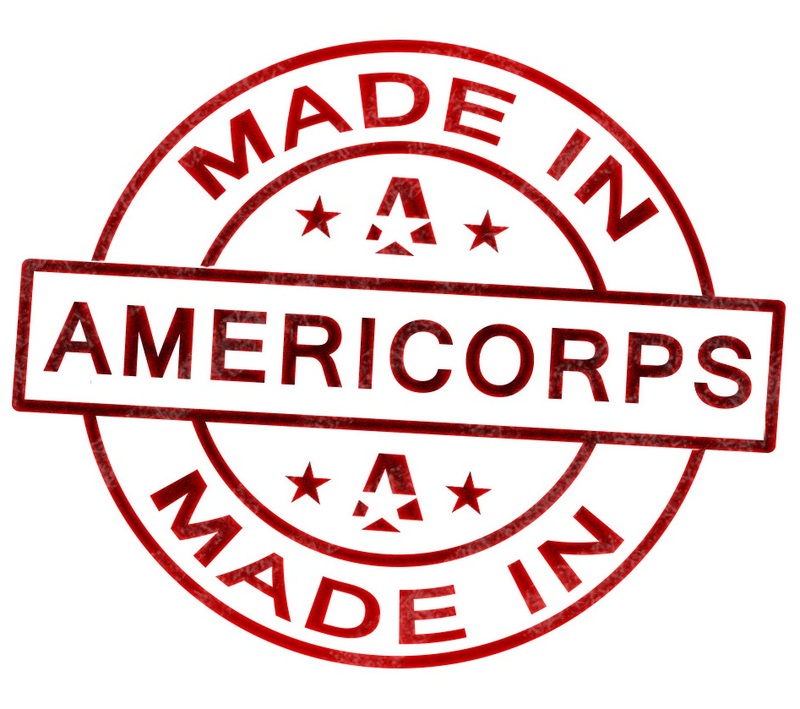 ← Join Alums Celebrating AmeriCorps’ Anniversary: #Iamthe20th!